Daddy Lumba look-alike, popularly known as Daddy Lumba Jnr. has died in India while undergoing an eye surgery, a close friend who accompanied him to India has confirmed on Kofi TV. The talented young Musician who was forced to change his name from Daddy Lumba Jnr. 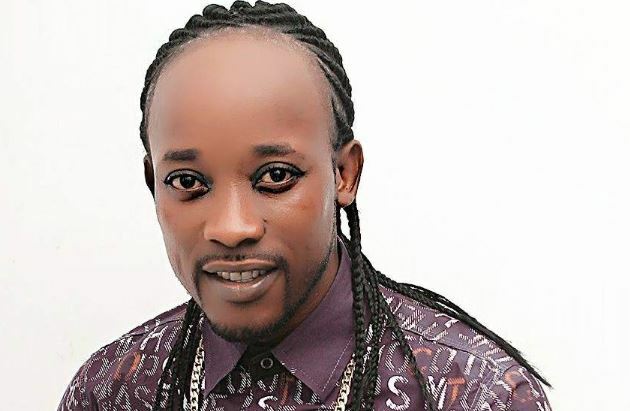 to Anokye Supremo following a brawl with highlife superstar Charles K. Fosu, known popularly as Daddy Lumba over impersonation allegations was recently in the media soliciting financial support to go for the surgery. 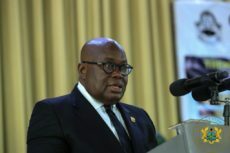 Prior to going blind, the artiste said he had been experiencing severe headache which he mistook for a migraine, eventually culminating in his unfortunate condition. He had been in coma for some weeks since the operation at the Rabindranath Tagore International Institute of Cardiac Sciences, Mukundapur in India. More on this in subsequent stories.